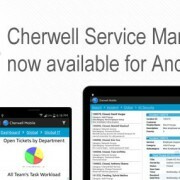 Cherwell Software announces the availability of Cherwell Mobile™ for Android™, the newest Cherwell Mobile application for its leading IT service management (ITSM) product suite, Cherwell Service Management® (CSM). Cherwell Mobile is a comprehensive mobile solutions family with multiple mobile applications — a mobile browser; the iCherwell native iOS® application; and the new high-performance native application for Android. Cherwell Mobile offers convenient mobile access to key ITSM data, dashboards and business intelligence for nearly all popular smartphones and business tablets. “Cherwell Mobile leverages our simple yet powerful cloud solution and offers the best licensing model in the business,” said Vance Brown, CEO of Cherwell Software. 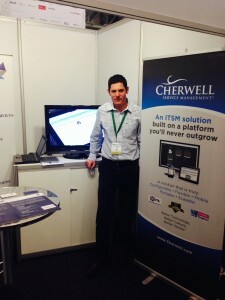 Colorado Springs, Colo. – 31 August 2013 – Cherwell Software today announced a new exclusive consultancy agreement with author and IT service management expert, Malcolm Fry. 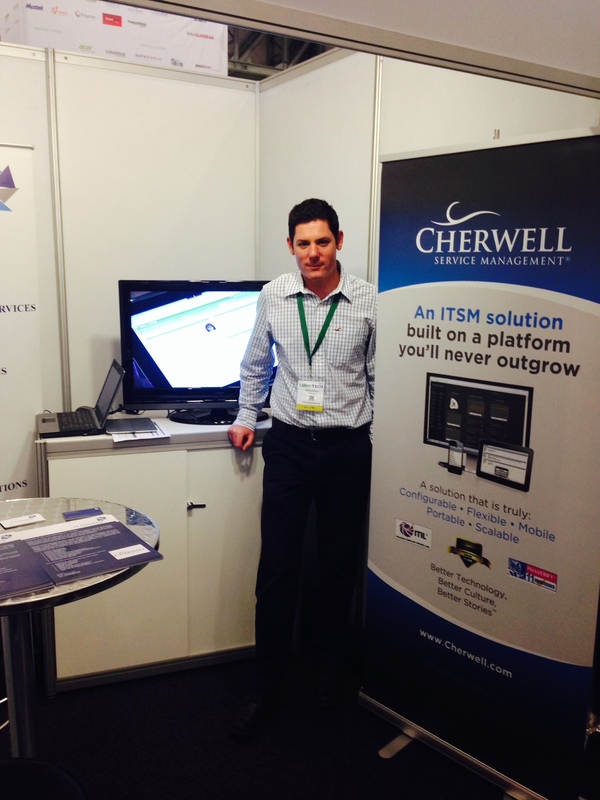 Come and join us at GovTech this year as we showcase the power of Cherwell to Local and Provincial Government. 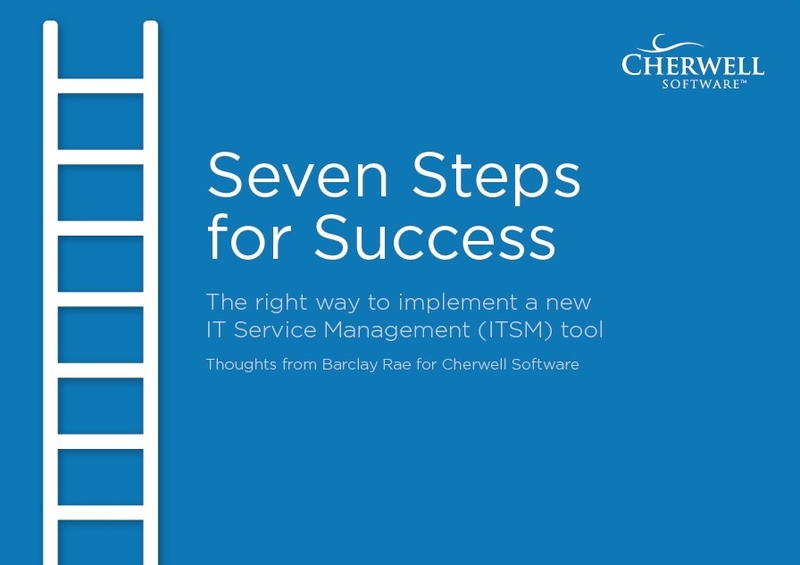 Cherwell, an ITSM solution built on a platform you will never outgrow! Download your copy of the eBook ” 7 Steps for Success”. This e-book will give you valuable insight into best practices around implementing your Service Desk tool. 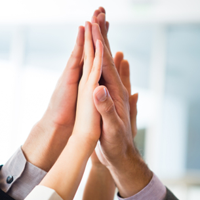 Find out how Cherwell Service Management is helping Quicken to close mortgages within 30 days.